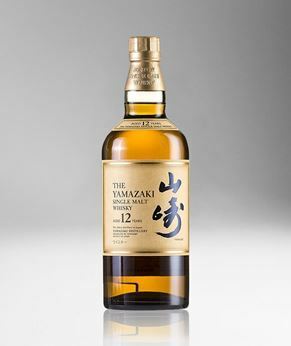 Spiritual and deep, its signature multi-layered taste is highly praised by whisky connoisseurs all over the world. 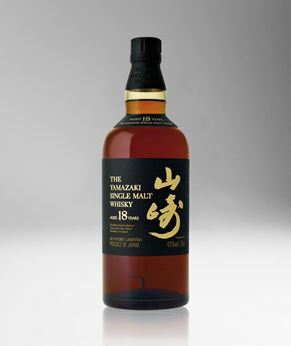 Today, Yamazaki is not only the No.1 single malt whisky in Japan, but is enjoyed in more than thirty-five countries accross the world. 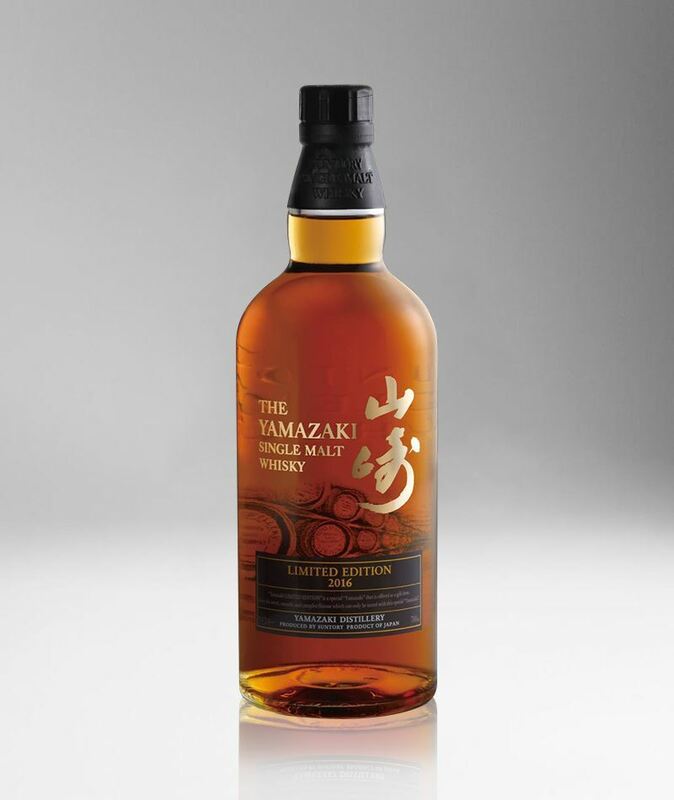 Every year, Suntory releases a new limited edition of their Yamazaki, and in 2016, they gave us another masterpiece! 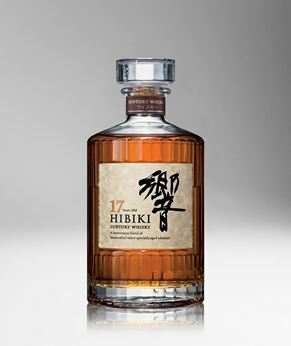 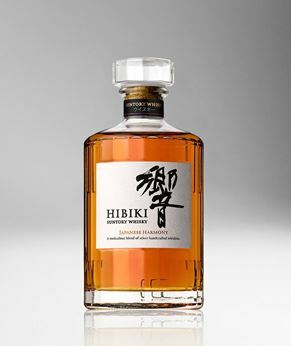 No information on the number of bottles available was unveiled by Suntory for the 2016 version, however, it is bottled at 43% and comprises of a combination of young single malts, matured in American oak casks, Bourbon barrels, European oak barrels, Sherry, and Port Wine casks, with some of it having been aged over 20 years.